The “Architecture” panel in the series: Big A_Spaces for Beauty: Nature-Community-Architecture referred to a wide range of professional activities in space, the result of which is an object or structure that serves a specific function in the tissue of the city. 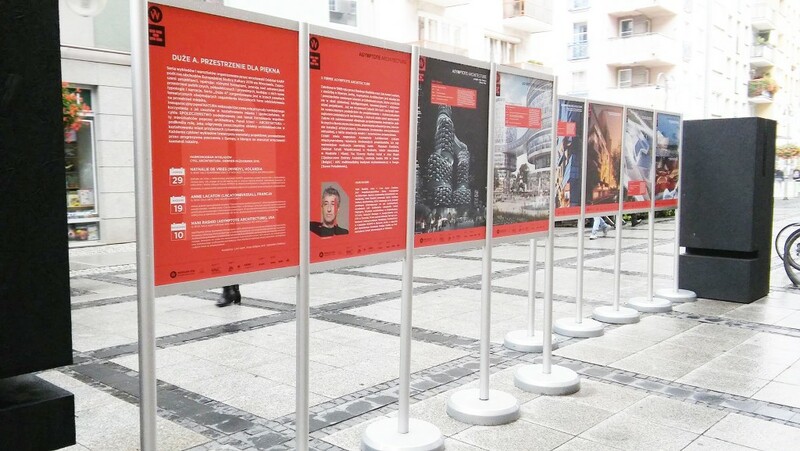 “Architecture” described the current activities of architects and planners aimed at improve living conditions and enriching the spatial offer for residents. 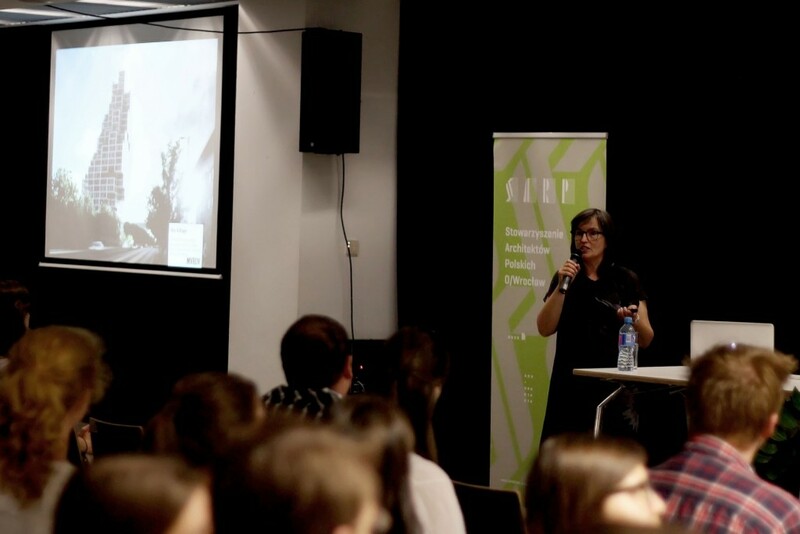 The lectures presented on this theme were designed to stimulate the creativity of professionals in the shaping of space, and to strengthen among the users of this space the awareness of the importance of the processes of creating architecture and urban planning. 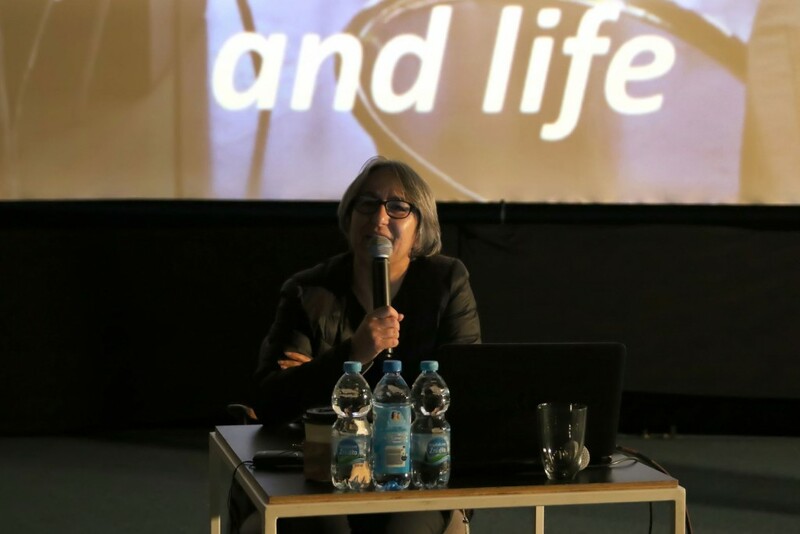 For this purpose, representatives of three world-renowned studios: from France (Anne Lacaton and Jean-Philippe Vassal), the Netherlands (Nathalie de Vries) and the United States (Hani Rashid) were invited to Wrocław. 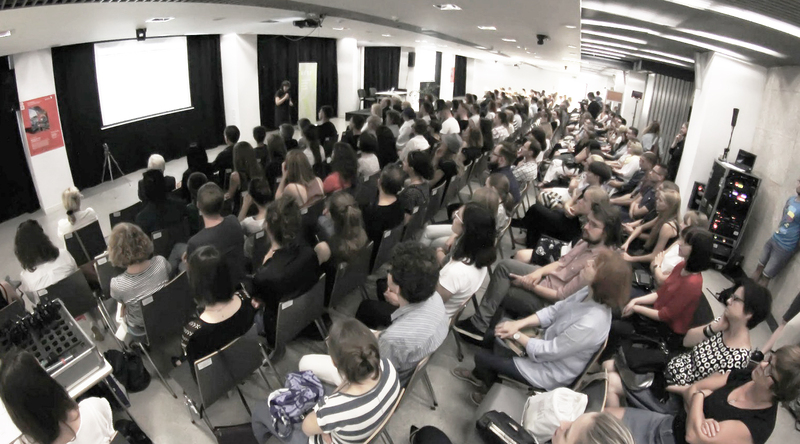 What distinguishes them is their outstanding achievements in the field of revitalisation of existing facilities (Lacaton & Vassal), construction of non-standard hybrid buildings (MVRDV) and exploration of futuristic visions for shaping forms and functions of architecture in the future (Asymptote). On the example of their project “Transformation de 530 logements”, which covered the revitalisation of residential concrete slab buildings in Cité du Grand Parc, Bordeaux, Anne Lacaton and Jean-Philippe Vassal from the French office Lacaton&Vassal demonstrate the ways of using the potential hidden in existing investments. In a sustainable yet very aesthetic way, they transform spaces for living and adjust them to contemporary needs. Nathalie de Vries of the Dutch MVRDV studio presents the design of the Market Hall in Rotterdam. With this design she emphasises the important role that hybrid buildings play in the city, bonding together two or more different functions. MVRDV are experimenters with exceptional spatial sensitivity, which positively affects the long-term perception of their buildings by future users. 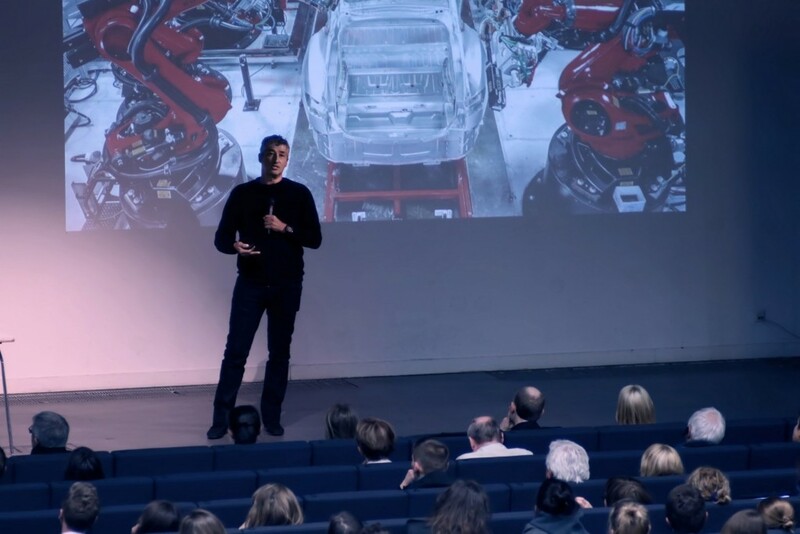 Hani Rashid of the New York-based studio Asymptote Architecture demonstrates by his example a peculiar path of innovation, which his company takes in daily practice. For more than twenty years, Asymptote have been considered to be the most innovative architects, who, by using modern technologies available on the market or being developed by themselves, shape architecture and the ways it is used. Hani Rashid presents a vision of the future of architecture and entire cities in the decades to come. The experience of the invited guests confirms that innovation is an inherent factor in the evolution of cities. Societies are changing, maturing and becoming more demanding. With the development of new technologies and services, residents’ new needs arise. The task of architecture, and the architects and planners who shape it, is therefore to overcome these challenges and find answers to the problems of the modern world on the global and local scale. 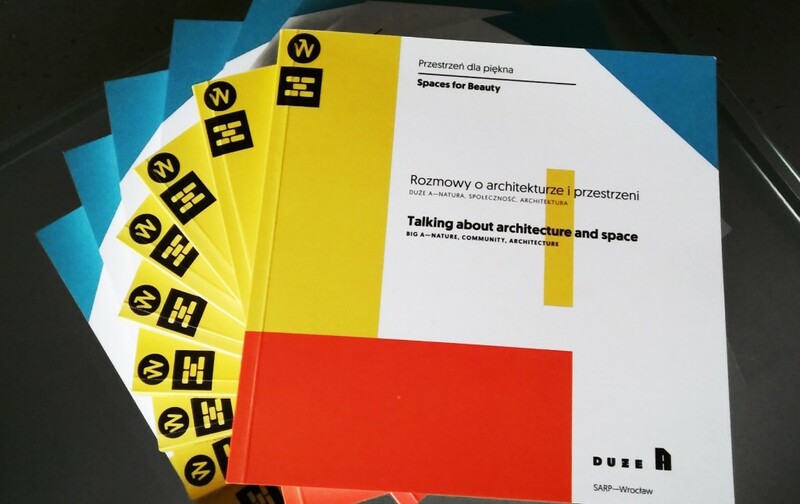 Lecturers invited to Wrocław by the Wrocław branch of SARP are specialists in the search for non-standard architectural solutions. They are experimenting on their own responsibility because they have a sense of mission to improve the reality for future generations. 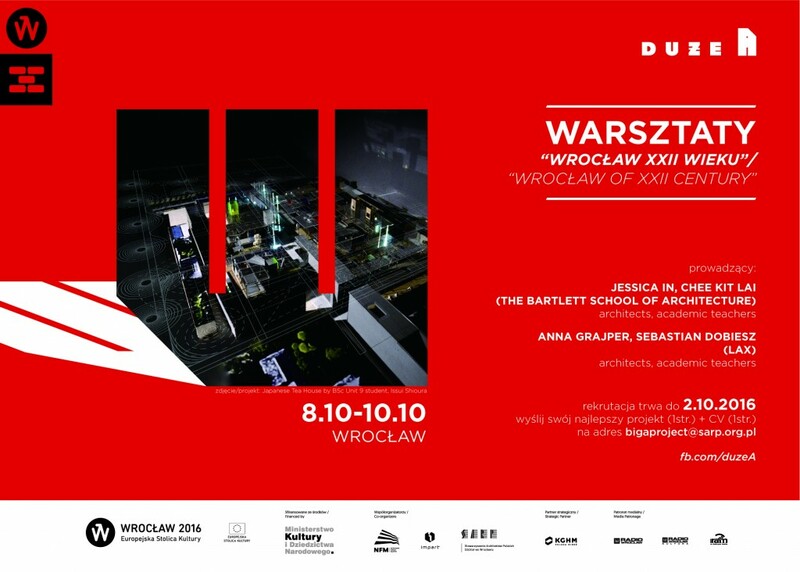 As the curators of the “Architecture” panel we hope that their experiences will encourage all those associated with Wrocław to deeply reflect on the directions of spatial development in this wonderful city. The future depends on all of us, young and old, but to shape it as best we can, we need to be aware of alternatives and know what standards are set in the world in order to be able to derive good examples from them.